Atlas (physical and online) with information about the Alameda Creek watershed and opportunities to fill in how the public uses the creek, what changes they’d like to see, and any memories of growing up with the creek (trout recipes, etc). The Atlas helped the team raise public awareness and build a creek constituency. 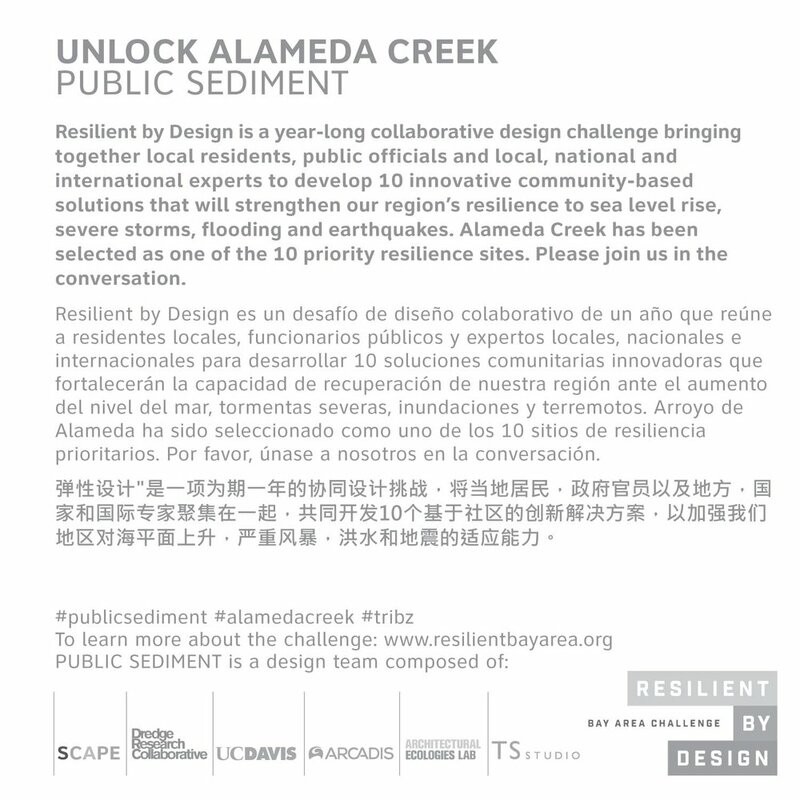 Download the Alameda Creek Atlas booklet here and view the online atlas here. Develop unfinished booklet about your local creek and its watershed where people can fill what they know about the creek, memories they have playing in the creek, and what they’d like the creek to look like in the future.